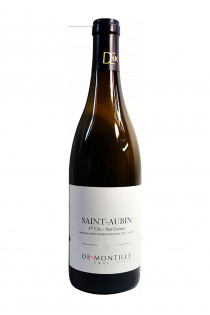 Pioneer in the sale of bottled wines, Hubert de Montille has built an exceptional domain over the years, which is now managed by his children Alix and Etienne. 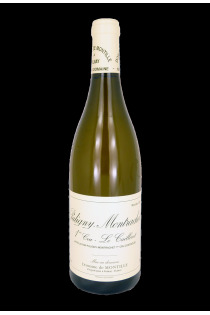 The Montille family finds its origins in the mid seventeenth century at Creancey in Auxois. The domain partly owes its fame to Hubert de Montille, who led a successful dual career as a lawyer and winemaker. Now retired, he passed the torch to his children. Etienne is responsible for the vinification of red wines while Alix is responsible for the white wines. The domain covers twenty hectares, in Côte de Beaune first but also in Côte de Nuits, with a majority of Premiers Crus and Grands Crus. Applying biodynamic practices since 2005 the domain is certified Ecocert since 2012. In the tradition of their father, Alix and Etienne de Montille sign terroir wines with personality, elegance and balance.